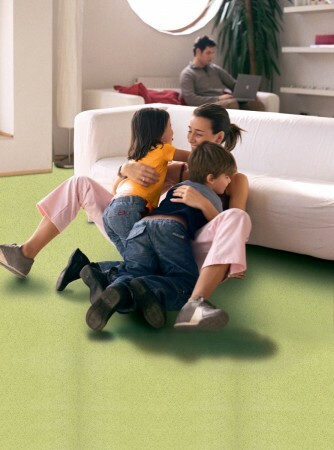 Our free service can save you $100 to $1000 on all floor coverings, commercial or residential. This unique service enables you to obtain huge savings on something you have found or we will find you the product and service to suit your needs. We will save you money guaranteed!